MWC 2018 kicks off today in Barcelona, and we already know it’s the trade floor for mobile manufactures mostly as the name MWC ( mobile world congress ) suggests. 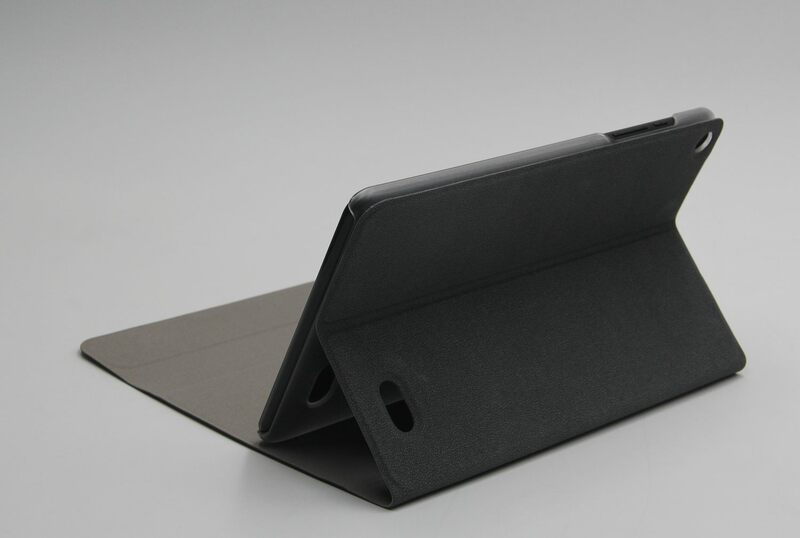 But again, we have been following on the rumors about some tablets devices that might be joining the show, such as the Galaxy Tab S4 and the Huawei Media Pad M5. 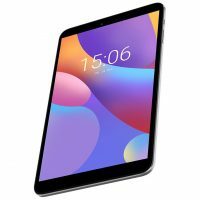 While you are trying to chase the rumored Galaxy Tab S4 and Huawei Media Pad M5 on MWC, you should also pay attention to another tablet with the same 2560*1600 pixels from Chuwi, called Chuwi Hi9. And more importantly, it’s already out there on the market and it runs on a promotion during the MWC. Follow the deals. Chuwi has won great popularity on their Hi- serious product line-ups over the years,say their Hi10 serious, Hi12 and Hi13 2-in-1s. They have been dedicating to working on dual boot system devices, then Windows 10 only models along the way. It’s a very lightweight machine and it’s comfortable to hold in hands. 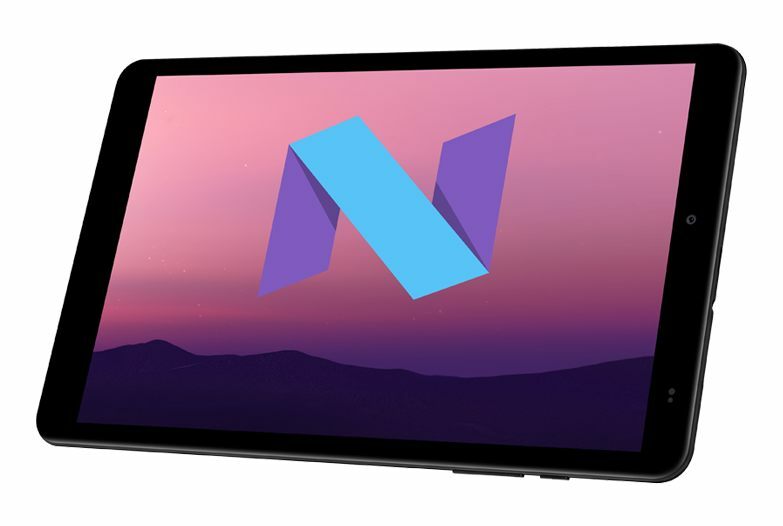 It’s now on sale at the price of 169.49 US dollars, and it will come with a free cover case as well. Just note that, only 195 pcs left at the time of writing. If you would like to get more information in this regard, always check back at their office website.